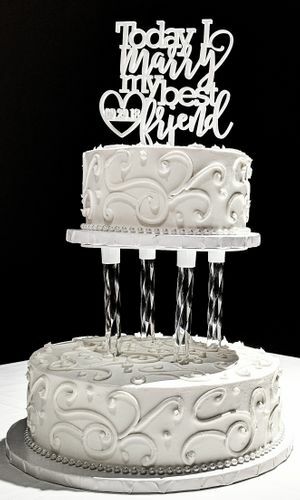 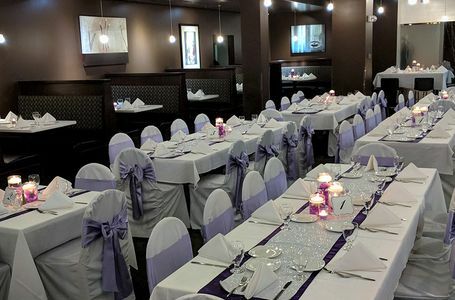 Here at ICE, we have everything you need to make your special day perfect in every way. 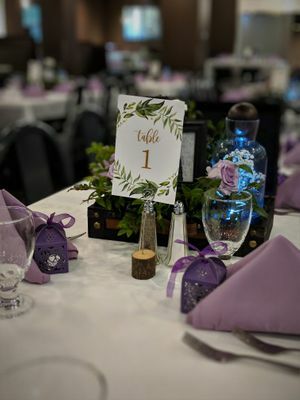 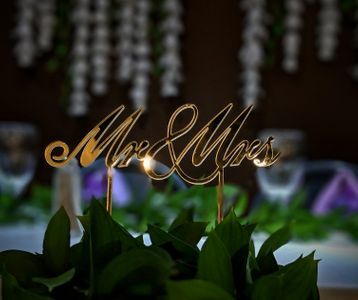 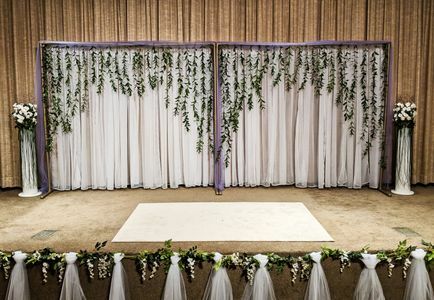 Our team of Event Specialists will work with you to provide all the elements needed for a truly unique wedding experience. 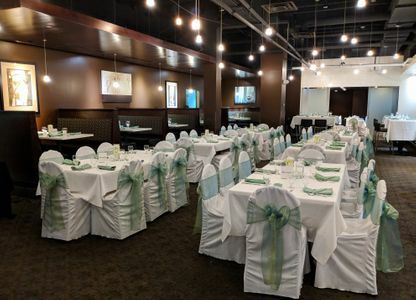 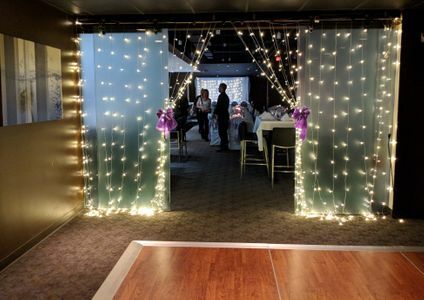 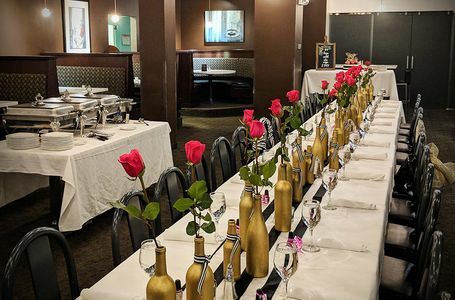 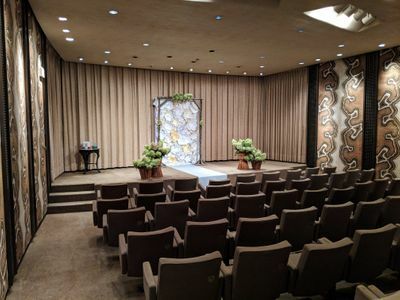 We offer services for bridal showers, bachelorette/bachelor parties, rehearsal dinners, ceremonies and receptions, We also offer catering and bar services should your ceremony be in another location. 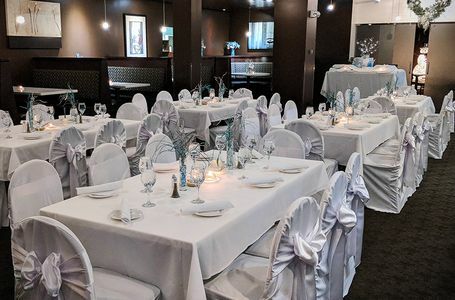 From our highly trained culinary professionals to servers and bartenders, we make sure every detail of your event is given the utmost care and quality. 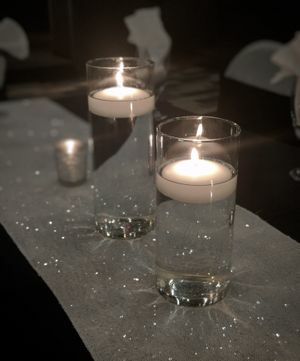 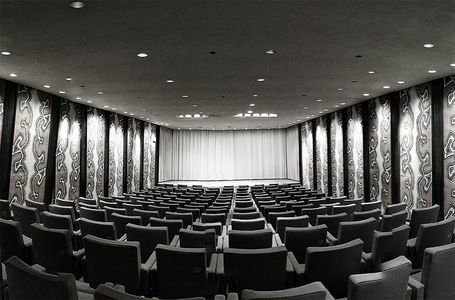 We strive to make your event unforgettable! 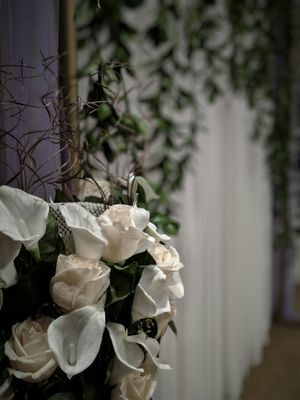 Please fill out the form below to receive information about our bridal packages.